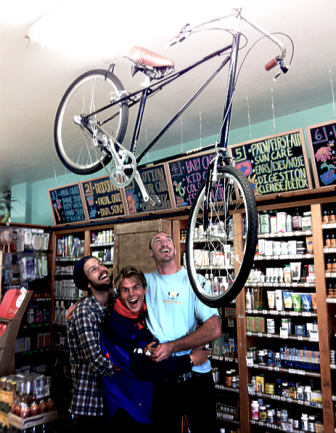 Isla Vista Food Co-op Wins Local Hero Award! 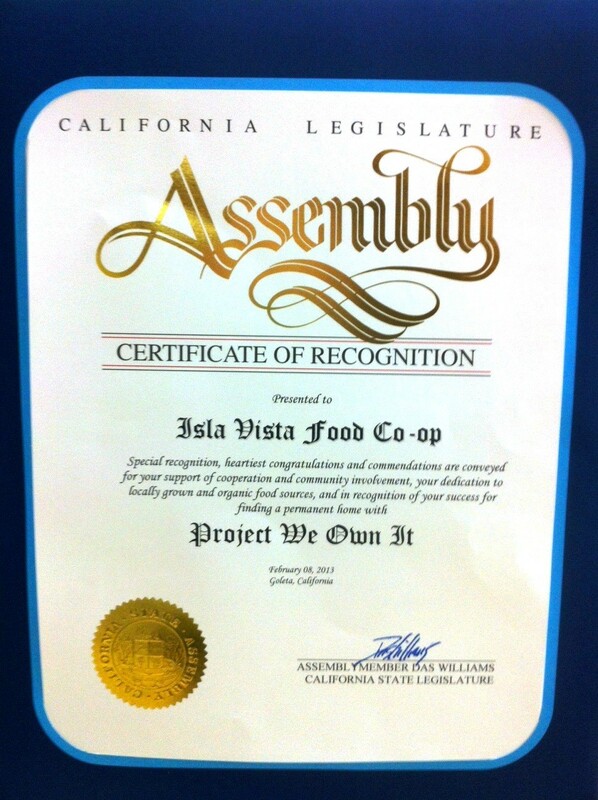 For 40 years, the Isla Vista Food Co-op has brought local, natural and organic foods to our community. 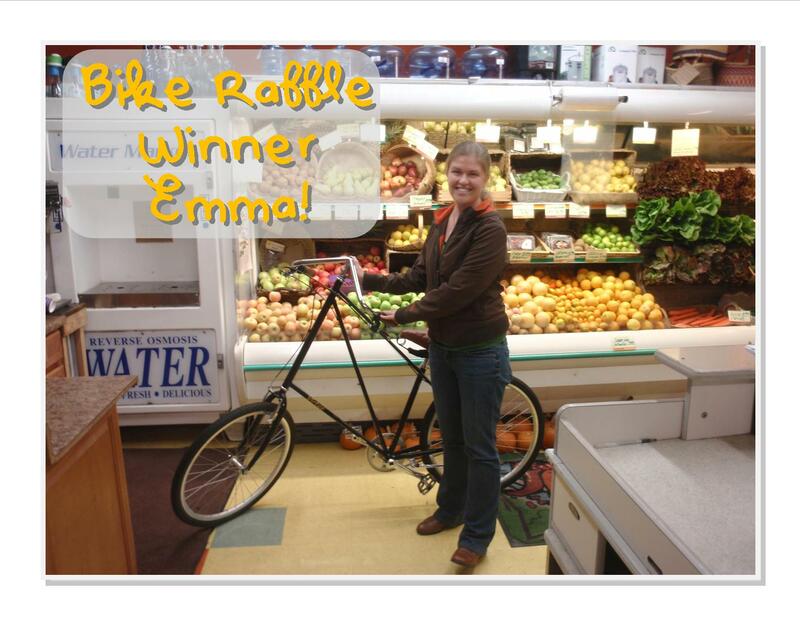 And recently, due to immense community support, they were able to buy their building and ensure their future. 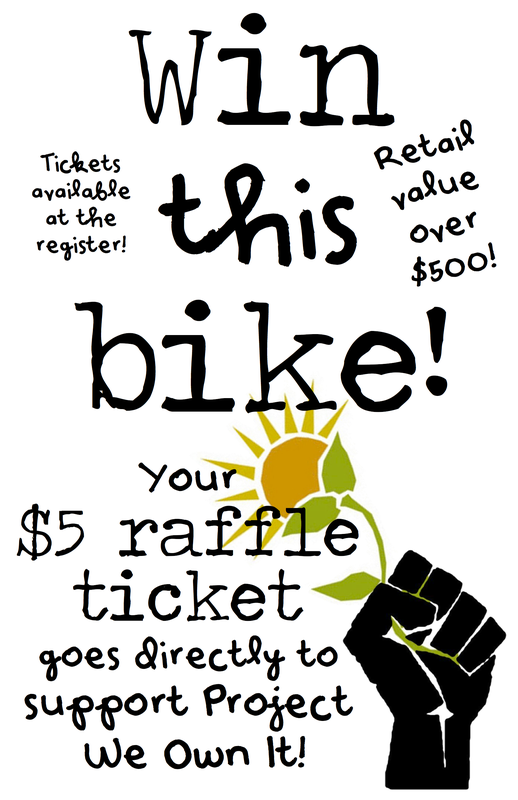 Crowdfund Insider showcases Project We Own It! 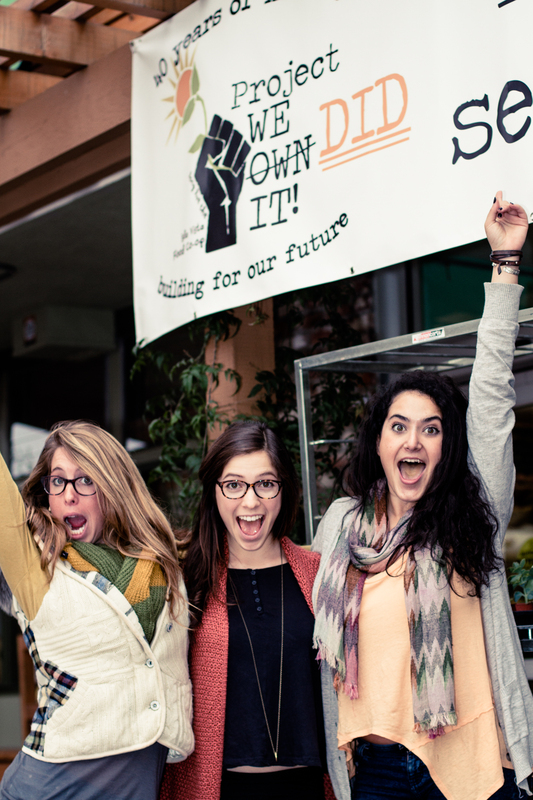 The Santa Barbara Independent covers the success of Project We Own It!